Finished in Oak Yorkshire on select hardwoods and veneers. A gently arched bonnet. 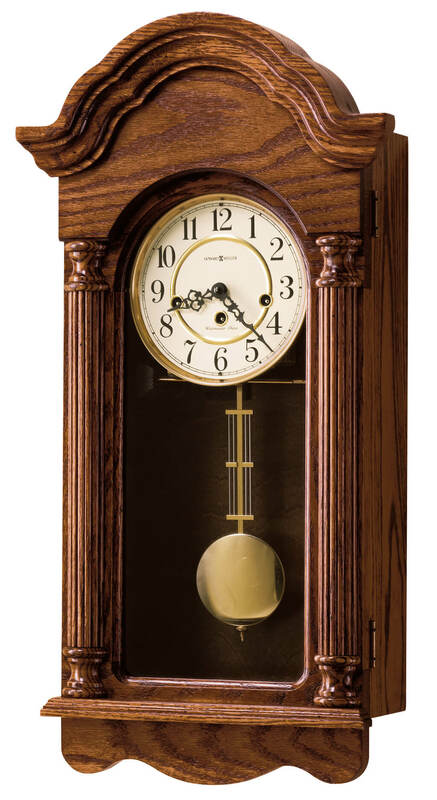 You will save $352.50 (30 %) on this Howard Miller Daniel 620-232.